The relationships between CTE and credit attainment, through to graduation. Characteristics of students that do (or do not) elect to pursue CTE. Identifying sub-groups that might require targeted supports. A cohort-based approach guides the analyses that ORE conducts. On an annual basis, ORE identifies a cohort of first-time 9th graders, and examines their four-year progress through high school. Administrative data are used to identify the demographic characteristics of the entire cohort, as well as differences that might exists between those that pursue CTE and those that do not. This longitudinal approach also allows for a nuanced examination of complex student trajectories. For example, we can focus on students that are not promoted after 10th grade, and examine the relationship between CTE participation/non-participation and grade recovery. Students that participate in CTE are more likely to accumulate credits, and are more likely to graduate on time than those that do not pursue CTE. This finding is highly consistent, and has been found across multiple cohorts, multiple grade levels, and after controlling for a variety of student characteristics. 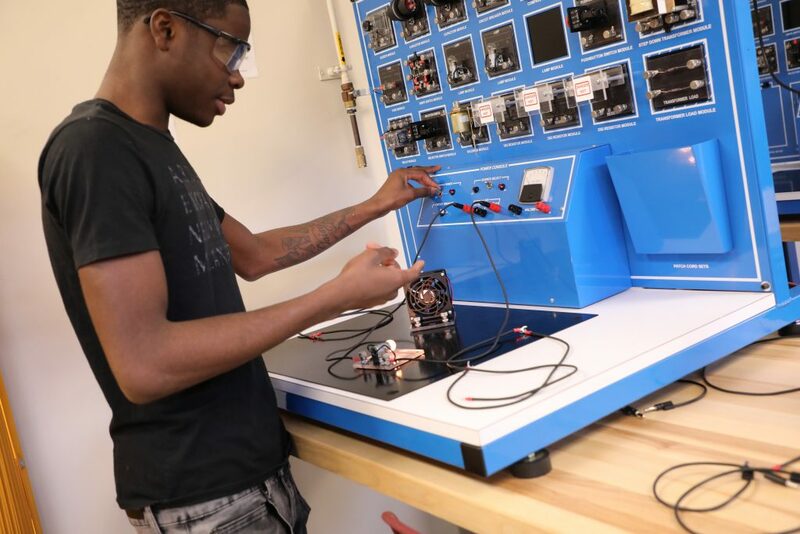 Compared with their peers, students that participate in CTE are more likely to Black/African American, Hispanic/Latino, Male, and economically disadvantaged. In terms of prior academic success, they have similar academic attendance histories, and are less likely to score proficient or advanced on PSSAs. When CTE students fall below grade level, they may face a decision about whether to discontinue CTE to remediate missing credits. Analyses suggest that this is not the best approach, as these students are more likely to recover if they continue their CTE programming.